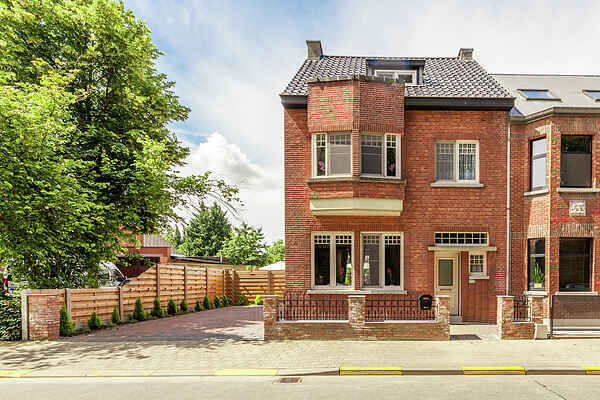 We are delighted that our house has now been awarded a 4 STAR RATING by TOURISME VLAANDEREN in recognition of the high standard of accommodation offered. Another great reason to come to Jasmine ! There is a wonderful restaurant on Adolf Reydamslaan called Bouffard which is only a short stroll away (right out of the house then left at the junction). For fabulous pastries and bread try Van de Vorst on Edmond van Hoofstraat (right out of the house, walk all the way down to the end, turn left, then right and it is a little way up on the right). A little further up the same street on the same side there is also an excellent butcher.